I’m delighted to welcome Jane Kirkpatrick to Sites and Stories. Jane grew up in Mondovi, Wisconsin, but has made a home in Oregon for thirty-four years. She is a gifted speaker, and author of (among other things) fifteen historical novels. 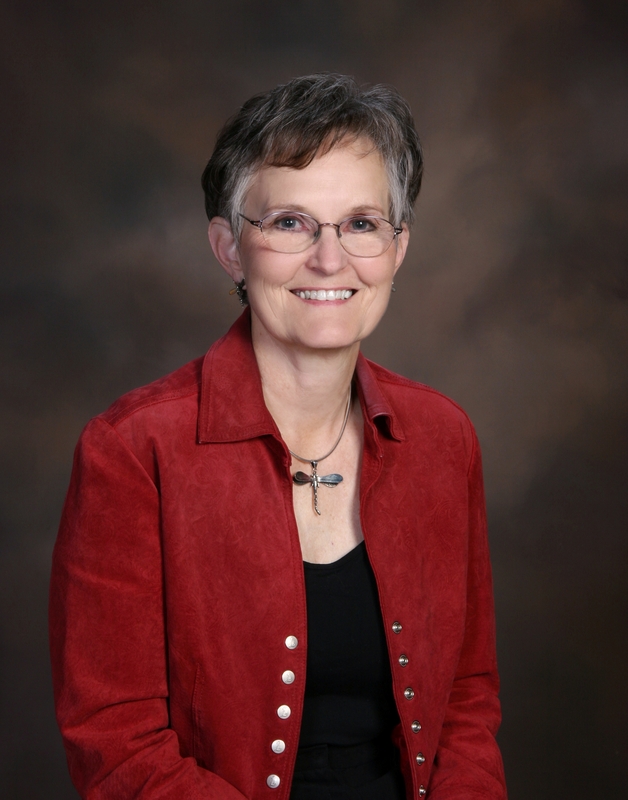 Her work has received many honors, including a WILLA Literary Award and a Wrangler Award. 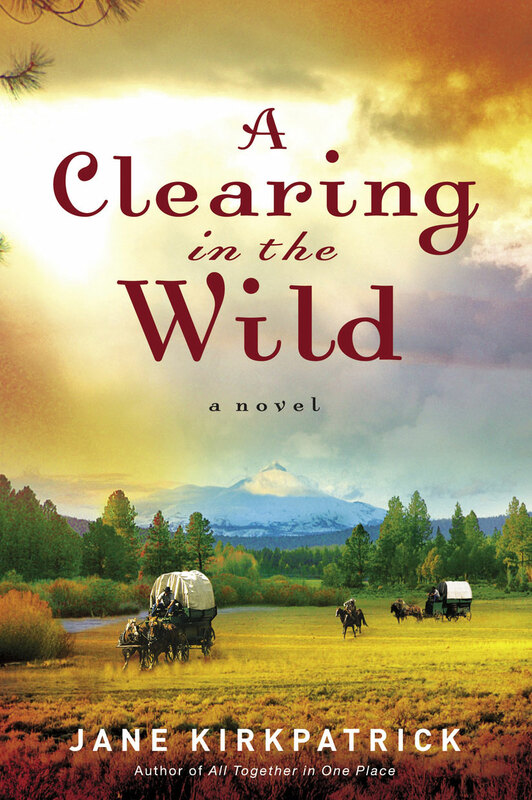 Jane’s Change and Cherish Historical Series fictionalizes the story of Emma Wagner Giesy, a real German-American woman who in the 1850s was sent West with nine men to secure land for her religious community. Emma helped found a communal society in the Oregon Territory. Nearly 600 people, almost all German and Swiss emigrants, lived in the Aurora Colony from 1856 to 1883. 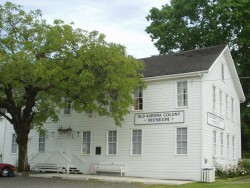 Today, it’s possible to visit the Old Aurora Colony Museum, tour buildings, and enjoy exhibits that focus on Colony families, crafts and history. Q: I read that you first “met” Emma when you saw a photograph of a quilt she’d made. At what point in the process did you actually visit the Old Aurora Colony Museum? A: I visited the Aurora Colony Museum early on. It had been a favorite place to just explore, look at the herb garden, etc. before I ever thought I write about it. Actually, there were three museums to get connected to: one in Bethel, MO; one in South Bend, Washington and the one in Aurora. When I decided to write the book, I approached the Aurora museum, but they were remodeling and not too excited about having to help me access the files. So I went to the other museums first. Then while accessing photographs for another project at the state historical society, the photographic assistant and I chatted about my work in progress, the Aurora communal society in Oregon. She said her father so loved communal society studies he moved to Aurora. He turned out to be James Kopp, head of the library at Lewis and Clark College, a scholar (his latest book called Eden Within Eden is about the many utopian societies in Oregon) and he was on the board of the Aurora museum! So my door was opened and they’ve been wonderful to work with! Oh, and I’d have to add the State Historical Society museum as one of my resources. Q: What were some of the special moments at the site? Did any artifacts or other discoveries provide particular insight as you developed your stories? A: In Washington state, it was a lantern said to have been made by Emma’s husband that caught my eye. He was a fine tinsmith and had made designs in the tin reflectors that with a candle behind them would have sent lovely images across the log ceilings and walls. He died there in the Willapa country and yet Emma stayed on for several years after the colony split. I suspect some of those memories harbored in the artifacts brought her comfort through the rainy winters. At Aurora there were so many artifacts. The quilts, of course; but also musical instruments (the colonists made many of their own and were composers and had two bands that traveled to play for the Governor’s inaugural, etc. ), the furniture, the detail of other textiles, the collection of cookie cutters hand made, the fancy calligraphy and brightly colored chairs and petticoats…all told me something about the nature of the community. One could see in their artifacts that they made practical things beautiful, taking a little extra time to bring a bit of sunshine into everyday items. Emma’s story begins in A CLEARING IN THE WILD. Q: Did you travel to Missouri to explore the beginnings of Emma’s journey? Is the landscape still similar to what she knew? A: I did! My husband and I actually stayed in the old stage stop in Bethel that has been converted to a B & B. While Emma’s family home no longer stands, there are several other homes open for tours from that period and I could see on the maps where Emma’s home was. I suspect much of the landscape was the same: low rolling hills, greenery galore, little streams and the brick houses for the bachelors and the “old maids” of the community. Down the road from Bethel, in Shelbyville, is another museum! We spent the afternoon with the curator who then took us to her home. She singlehandedly saves old records that the county otherwise plans to throw out. While we were in her basement lined with files and files and files, I asked if she might have the marriage license of Emma and Christian and you know what, she had it! The original from 1852! And it also had a note on the back of it, something about “beef” signed by a person she said was the speaker of the house several years later who was impeached! So they must have used some of the documents for notes and isn’t it grand that there are people so passionate about documents? Q: In addition to writing three novels, you produced a beautiful nonfiction book about the colony as well (Aurora: An American Experience in Quilt, Community and Craft). Earlier this year, an exhibit at the museum highlighted the book, and relevant collections . It seems that you developed a wonderful collaborative relationship with museum staff and volunteers. A: They have been terrific! They call it being on the “Jane train” and they’re along for the ride. That’s not actually true. They’re the train: they’ve kept these artifacts and continually change the displays so people can come there over and over and discover something new about the colony and about themselves. For the past three years we’ve had a Mother’s Day event there with up to 250 people attending. It’s something to do on Mom’s Day after the meal and apparently a lot of mom’s ask to come there to get their books signed. Incidentally, I learned a new word from the museum staff to identify parts of the historical records that are not documents or maps…all those other special things we save aren’t junk, they’re ephemera!) The museum’s ephemera are displayed beautifully which pleases potential donors of items who want to see their gifts shown to the public. That’s not easy for a small museum to do but they do a beautiful job and I’m pleased to call many of the volunteers and staff and board my friends! I helped expand their collection through collaboration I had with descendants who then became more involved with the museum. So it’s been a mutually satisfying relationship. Just two weeks ago we gave away a replica of the quilt that first inspired the series. Pendleton Woolen Mills donated the wool and the Aurora colony quilters quilted it. There’s a photo of both the original and the replica on my blog www.janekirkpatrick.blogspot.com. 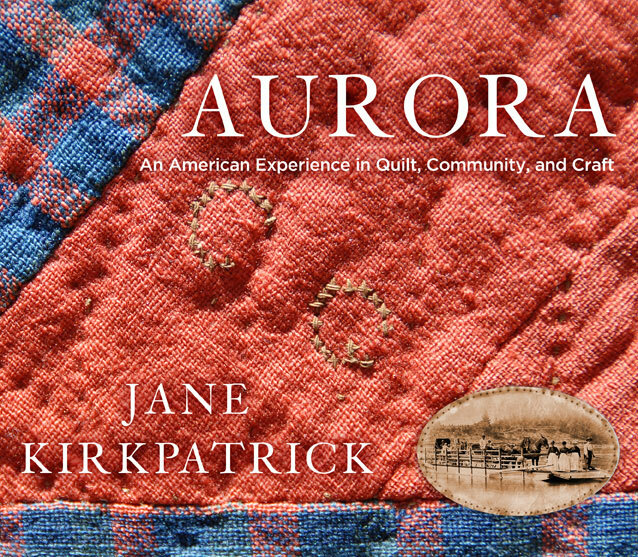 AURORA: AN AMERICAN EXPERIENCE IN QUILT, COMMUNITY, AND CRAFT provides a gorgeous peek at the colony’s material culture. Q: At what point in the process did you decide to undertake the nonfiction book? Any surprises along the way? A. After I finished the second novel, one of the board members approached me about writing a quilt book that they might publish on their own. I suggested that if I were them, they ought to look at more than just the quilts but rather the entire colony story as told through quilts and crafts. They thought that a good idea and told me they really didn’t want to self-publish. I then approached my publisher with the idea of a book about community and about the stories that are told through quilts and crafts as a companion book to the novels. We get the word craft from the Greek word poema, meaning poem, and I think that’s part of what attracted me to this idea of letting more people outside of Oregon know about the poems left behind. Now, surprises? Yes indeed! I’m not a quilter so I didn’t realize how much I didn’t know and how important details are to quilters: the size of stitches, the patterns, the uniqueness of each work, pieced vs. machine stitched, etc. So I relied heavily on quilters to get that part right. Then there were the thousands of photographs (historical) to manage, and we took hundreds of contemporary shots (my husband did most of them) that had to be sorted and determined where to place them within the text. I had a wonderful woman volunteer to scan and manage the photographs. She has a great artistic eye, quilts and is also a writer and had produced some books herself. She also took some of the photographs. She brought all her equipment to our ranch for 10 days and endured her dog allergy so we could put the many photographs into a format that I hoped would help the publisher know what I hoped the book would look like. Arranging for taking photographs of colony items in private hands also took lots of time and we had to decide things like whether to name the person who had the item or whether to not name them so some disorderly soul wouldn’t try to break in to their homes seeking it! We compromised and listed people in the back but not with their actual artifact. It was the details that drove me crazy! The publisher did a terrific job though and the book has gotten good reviews. It was even spied at the Smithsonian, face out! And it was a finalist for the WILLA Literary Award, of which I’m very proud. A FLICKERING LIGHT fictionalizes stories from Jane’s grandmother. I’m grateful to Jane for taking the time from a crammed schedule to chat! 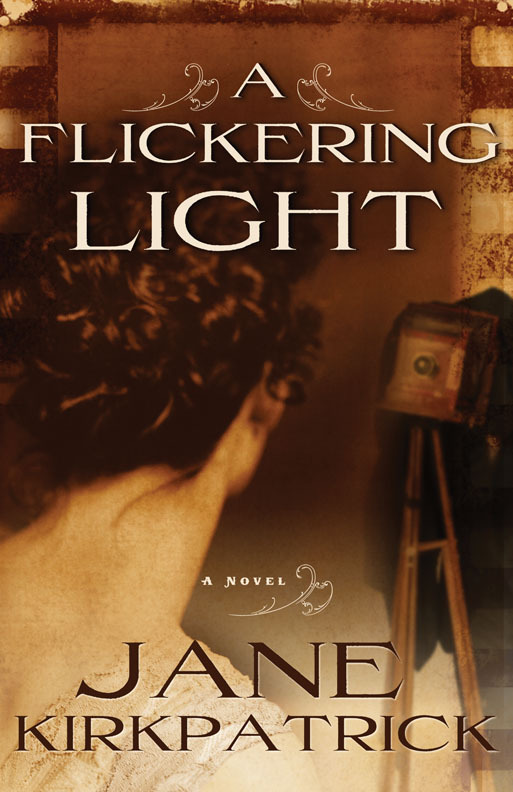 Jane’s latest novel, A Flickering Light, was based on her grandmother’s life as an early photographer in Winona, MN. It’s a story of shadow and light, and includes photographs from Jane’s grandmother’s photographic collection. It received a starred review in Publisher’s Weekly, and was just named to Library Journal‘s Best Books of 2009. The sequel, An Absence So Great, will be published in March.